Today’s customers spend around two-thirds of any B2B buying journey gathering, processing and de-conflicting information. However, much of this learning happens without direct sales rep involvement. 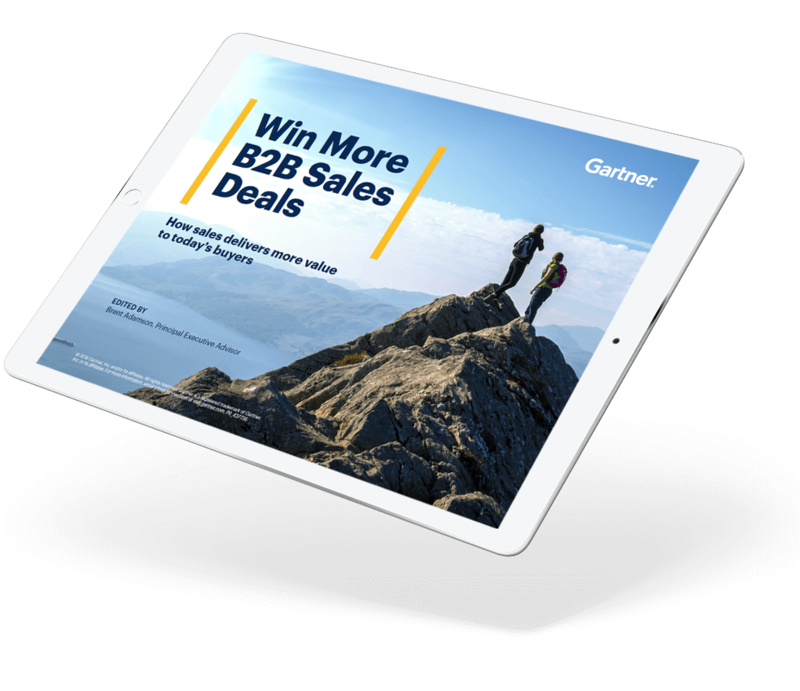 In the current increasingly complex B2B sales environment, what customers truly value are suppliers that provide them with the right information, through the right channels, to make the purchase process easier. Identify customer pain points. Uncover the hurdles/challenges customers must overcome during the purchase process. Create “buyer enablement” tools. Develop specific information and resources to help customers anticipate and overcome challenges throughout the buying journey. Be consistent across channels. Ensure that buyer enablement is available to all customers consistently across both digital and seller channels. Complete the form below to download your free guide to buyer enablement.